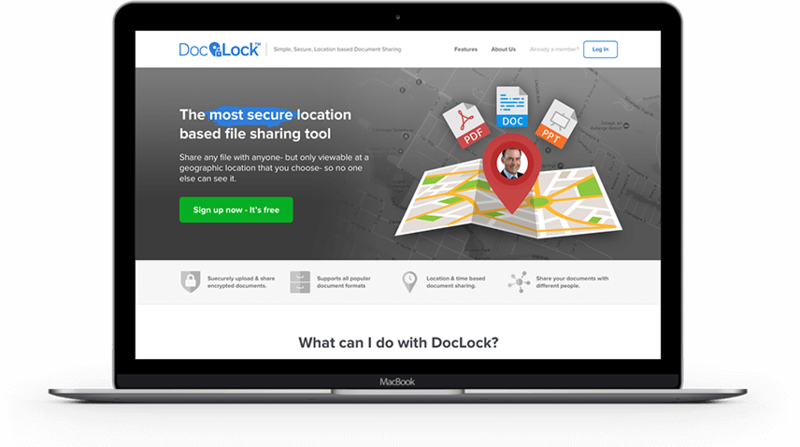 DocLock takes a brand new approach to securely sharing files in the cloud by adding an additional layer of security which only allows files to be opened at designated locations. 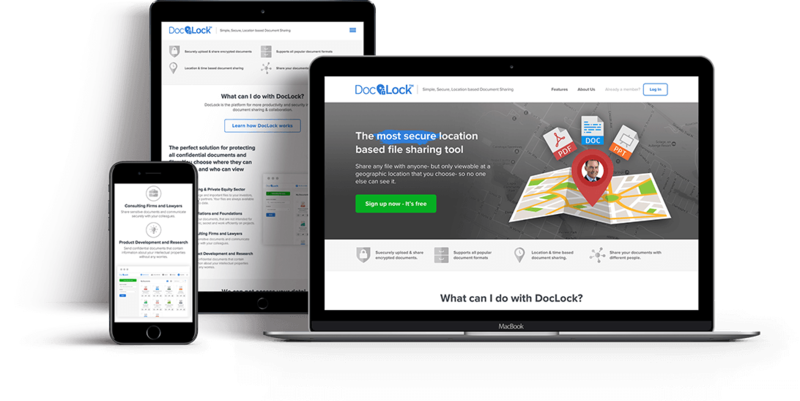 Now you can control not only 'who' opens your file, but 'where' they open it. 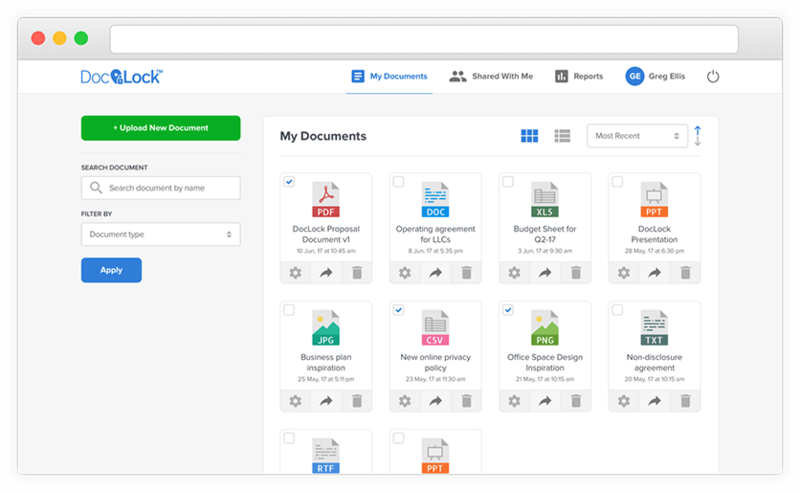 Upload documents of all sorts, tag them & sort them to stay organized. With a robust file uploading & management system, finding the right document will be a breeze. Search your collection by title, tag or type and you're there. With sensitive documents, ensuring they are secure is paramount. All the files that are uploaded are encrypted and transmitted over secure sockets layer (SSL). Only those with the rights to view a document and are in the designated safe-zones (location-wise) can open the document. 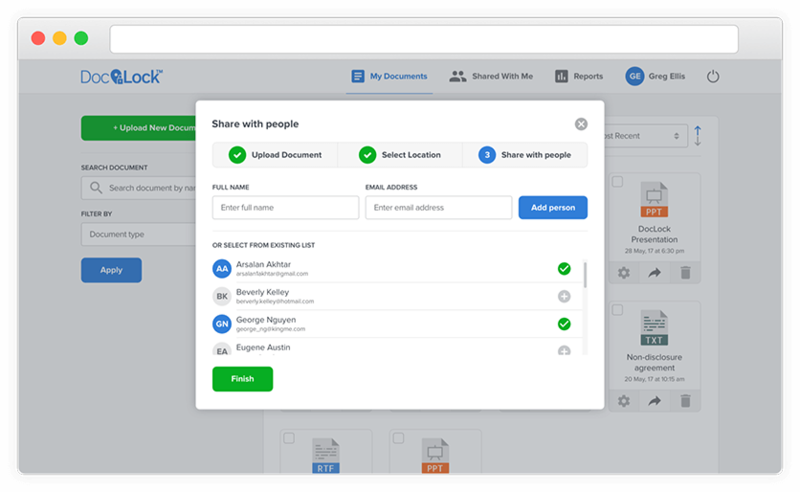 Want to allow users to only access a sensitive document while at work premises? Now you can. 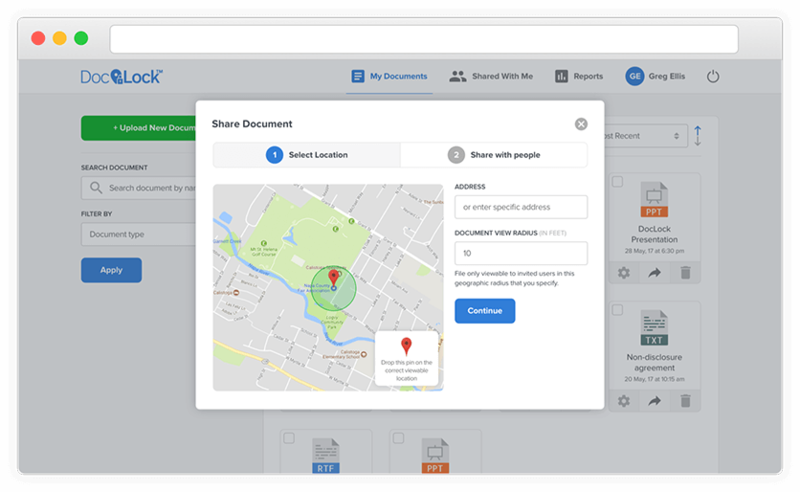 Share a document with people and designate a safe-zone on a map. Users will only be able to open the document when inside the safe-zone. 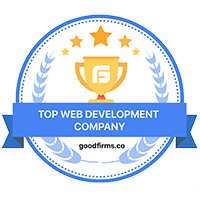 All these features and more are available to 3rd party developers to leverage within their own web & mobile apps via the DocLock Developer Platform. 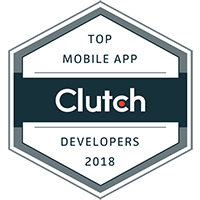 A robust platform with a heavy emphasis on security, developers are given access to API calls that they can utilize to embed DocLock functionality within their own apps, be it web or mobile. 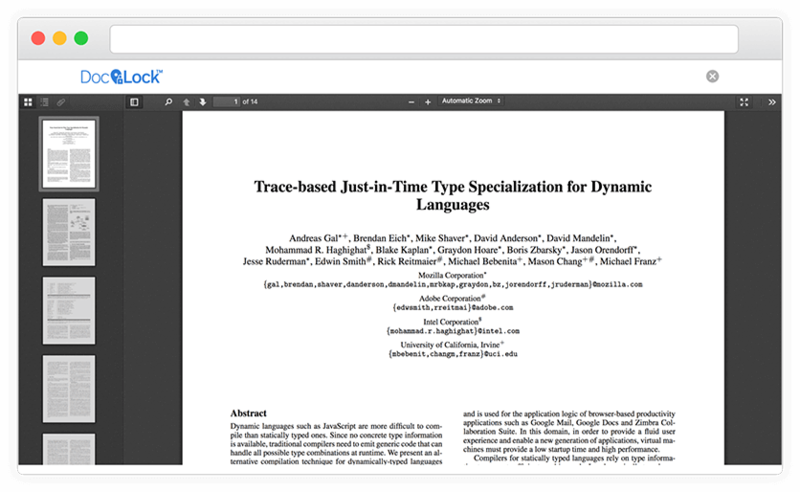 View all major document types (Doc, PPT, PDF, etc.) 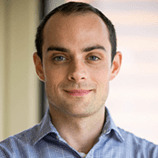 within the any modern browser without needing to install any third-party plugins or software. Allow or disallow downloading or printing based on your security protocols. Fully customizable according to your needs. 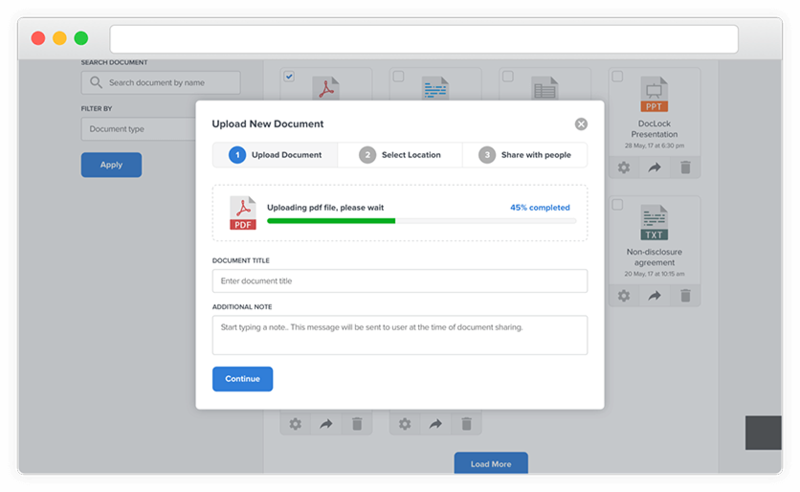 Get an in-depth visual representation of the statistics of your shared documents. Track how many times they have been opened, where they have been opened, and by whom. If required, you can also view a full document access log to see every single time your document was viewed along with all the related meta-data of that user. 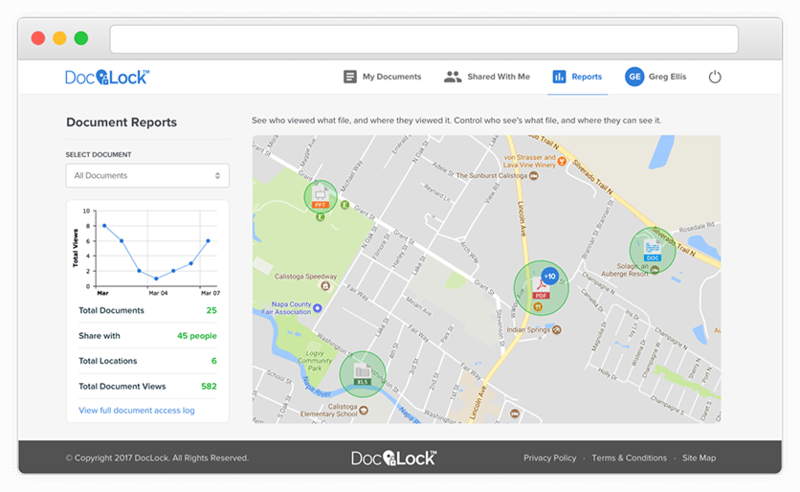 DocLock has been one of the most innovative and disruptive new additions in the documents sharing space and has gained severe momentum since launch. It is currently an on-going project with iterative development and new features being rolled-out continuously, based on customer feedback and business goals. Having Cygnis Media as our programming partner, is the equivalent of having Mohammad Ali helping you in a schoolyard fight. 1.) You will win. 2.) You will win big!